Patricia Altschul is an American socialite and art collector. Check out this biography to know about her childhood, family life, achievements and fun facts about her. Patricia Altschul is an American socialite and art collector. She is also a television personality, known for her appearance in the reality TV series 'Southern Charm'. Her work in the show gained her a lot of appreciation from fans and also the attention of celebrities like Lady Gaga. Altschul is the widow of banking mogul Arthur Altschul, who was also a renowned art collector and philanthropist. She has been a director of several non-profit organizations such as the New York Historical Society and Historic Hudson Valley. In recognition of her social work, she has won multiple awards such as the Woman of the Year award by the Police Athletic League of New York City and the Carolopolis Award from the Preservation Society of Charleston. She won the latter for her renovation work of the historic Isaac Jenkins Mikell House, which is located in Charleston, South Carolina. It was listed on the National Register of Historic Places in 2014. Patricia Altschul was initially a lecturer in art history at the George Washington University for several years. Later, she started a private art dealership named Arcadia. It handled paintings by renowned artists like Martin Johnson Heade and Winslow Homer. Her first husband was L. Hayes Smith, to whom she was married from 1962 to 1979. From 1989 to 1995, she was married to Edward Stitt Fleming, a doctor and an entrepreneur. After they divorced, she married Arthur G. Altschul, who was a banking mogul and a partner in the Goldman Sachs Group. He was a prominent art collector as well. He was the chairman of Barnard College and also a member of the boards at the Metropolitan Museum of Art, National Gallery of Art, the Smithsonian Institution as well as the Whitney Museum of American Art. 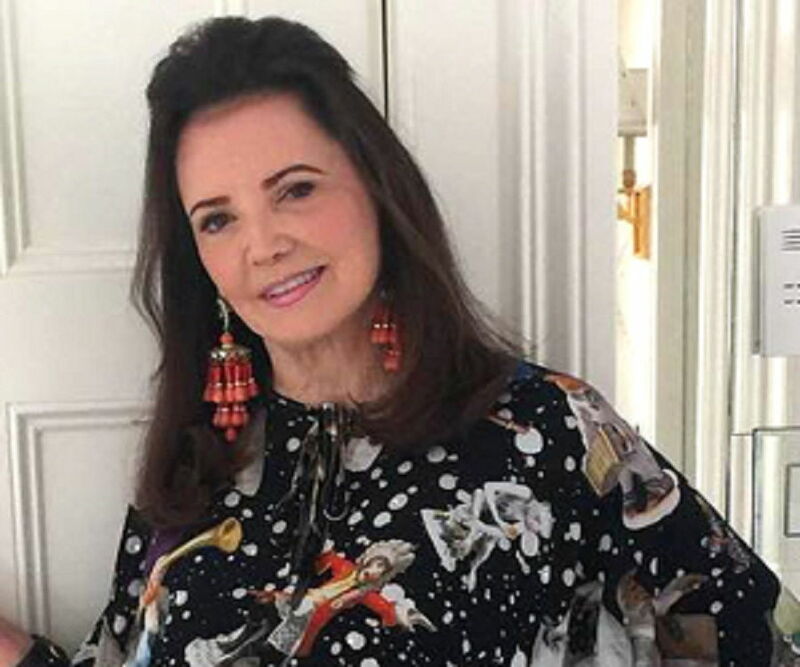 Patricia Altschul was soon named to the Board of the New York Historical Society as well as the Rockefeller family Hudson Hills Trust. 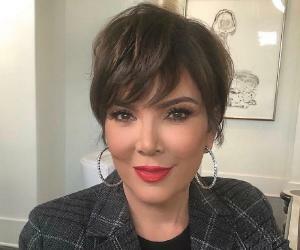 She and her husband were frequently seen with people such as Donald Trump and his wife Melania, Georgett Mosbacher, and Carolyn Roehm. Arthur Altschul passed away in 2002. 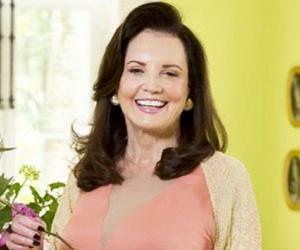 In 2008, Patricia Altschul left her house in New York and decided to move to Charleston, where she purchased the historical Isaac Jenkins Mikell House. The house is an imposing Greek Revival residence that was built in 1853-1854, with the style of a grand Italian villa. According to reports, Altschul paid $4.8 million for the house. The house was used as a public library till the 1960s, and later reverted to a private residence. Altschul is also known for her work in the reality TV series ‘Southern Charm’. Her son Whitney Sudler-Smith, who was a co-producer of the show, had urged his mother to take part. The show, which began in 2014, has aired for four seasons so far. Patricia’s role in the show has been appreciated by fans and has also earned the attention of celebrities like Lady Gaga. Patricia Altschul was born on 16th April 1941 in Jacksonville, Florida in the United States as the daughter of Francis Pearl Sudler Dey and Walter Pettus Dey. 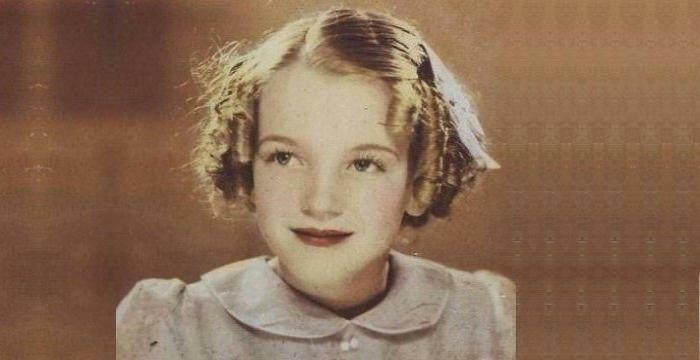 She studied at Marymount School and Olney Friends School. She later did her BA and MA in Art History from the George Washington University. She married L. Hayes Smith in 1962. In 1968 they had a son Whitney Sudler-Smith, who became a filmmaker and a TV producer. The couple divorced in 1979. From 1989 to 1995, Patricia was married to Edward Stitt Fleming, a doctor and entrepreneur. Dr. Fleming was the founder of the Psychiatric Institute of Washington. She married Arthur G. Altschul in 1996. He passed away in 2002.